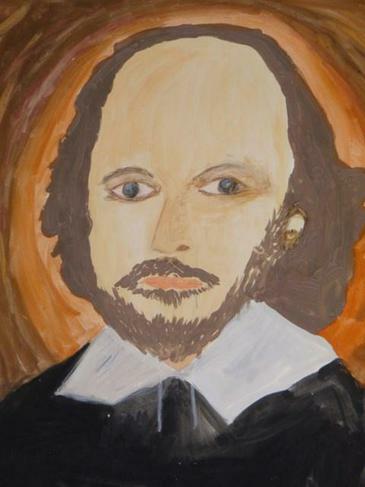 The week before the ​Easter holiday is our annual Arts Week and this year the theme was Shakespeare.The children found out about William Shakespeare and also explored many of his plays. 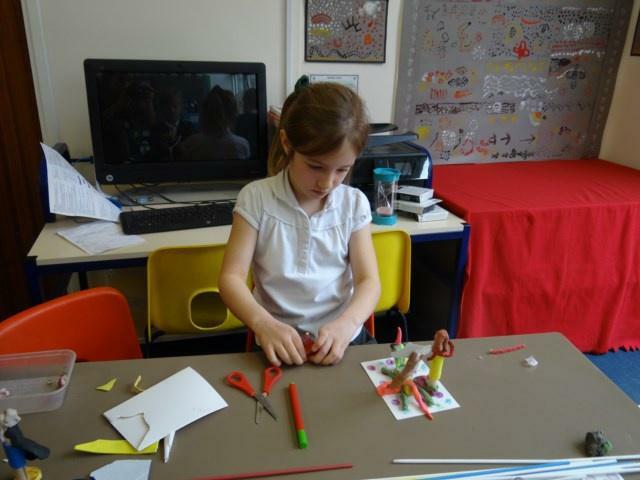 Throughout the week professional artists visited the school to work with the children and provide workshops linked to the Shakespeare theme. The children participated in dance workshops with Olivia and had a music performance from James playing his brass instruments. The drama workshops provided by Drama4All were based on the play Romeo and Juliet with the children exploring how Romeo and Juliet fell in love even though their families were enemies. 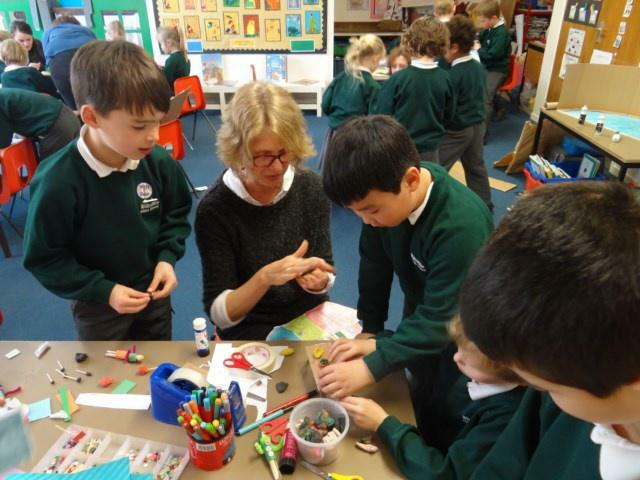 In Art the children worked with our Artist in Residence Cathy to make a large Globe Theatre with six scenes from the different plays. 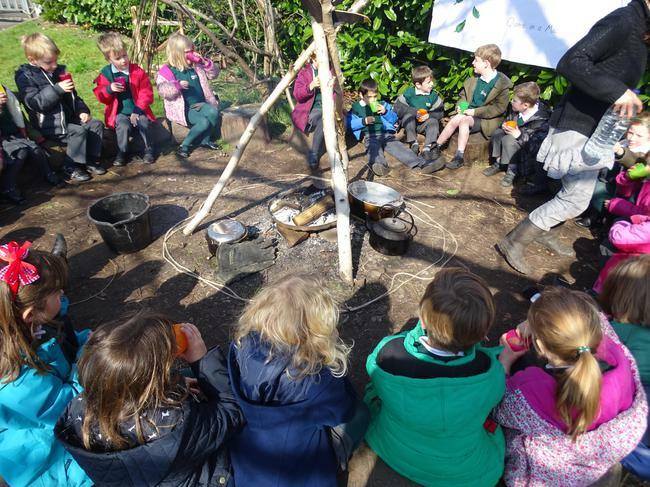 The children loved the Forest School activities with Zosia based on the play Macbeth in which they made potions from natural ingredients. 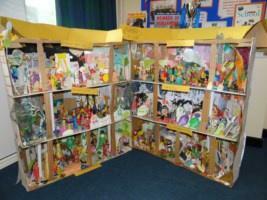 Do visit our School Hall to see the displays the children created from Arts Week and see our Globe Theatre.